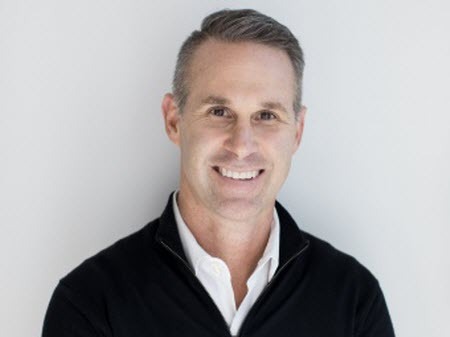 eBay Senior Vice President of eBay Marketplaces for the Americas Scott Cutler keeps a low profile in stark contrast to those who previously filled his position. On Tuesday, he spoke at the eBay Open conference in Las Vegas to a gathering of sellers, and he followed up by a posting a message on the eBay corporate blog. Next month will mark Cutler’s one-year anniversary heading eBay Marketplaces, a change prompted by Hal Lawton’s abrupt departure to head Macy’s, which eBay announced in August 2017. During an interim period, he headed both StubHub and eBay Marketplaces. He can lure 1M new customers a day, but if the site is glitch-ridden…WHAT’S THE POINT? This yahoo would open a gourmet restaurant with two cooks who were just fired from IHOP.